We install KoCoS measuring and test systems as well as protection devices for you on site. 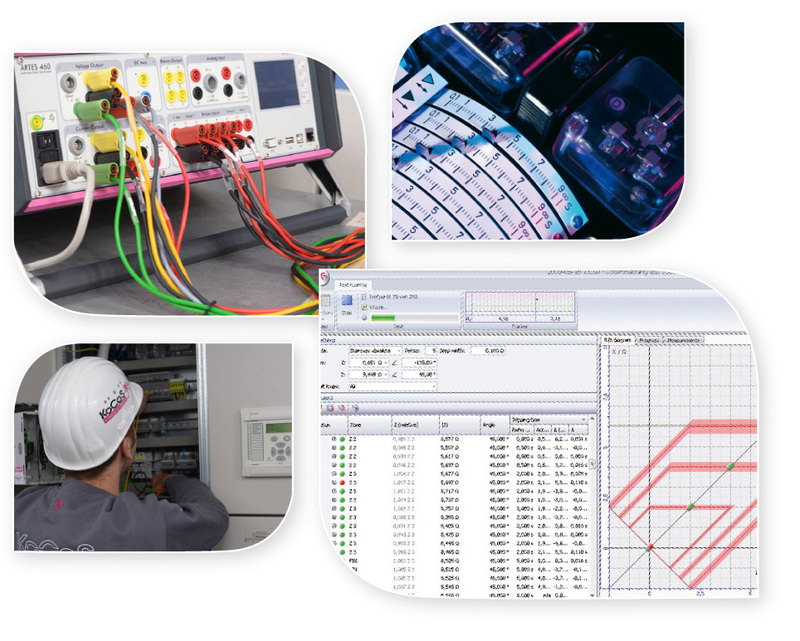 We take on all the tasks which go to make a successful project, including the installation and connection of the devices, as well as configuration and commissioning and even changes to your wiring diagrams. We can deliver and install complete switchgear cabinets, if needed. We generate the highly accurate test signals for the acceptance tests with our own in-house systems belonging to the ARTES, EPOS and PROMET product lines.